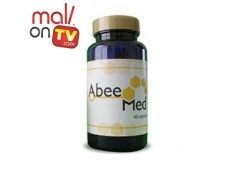 ABEEMED is a natural supplement made from the venom of the bee. The venom of the bee is called Apitoxin, a potent anti-inflammatory chemical produced by nature. Apitoxin is considered 100x stronger than hydrocortisone and is rich with enzymes that help treat the painful symptoms of arthritis, hypertension, among others. 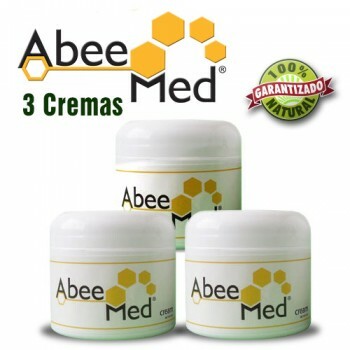 ABEEMED comes in the form of capsules or a cream. 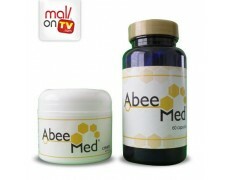 ABEEMED gives you all the healing benefits of Apitoxin without being exposed to the discomfort from the sting of a bee. 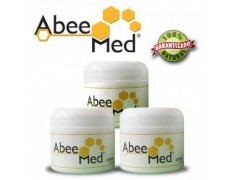 ABEEMED helps with root pain, inflammation, and helps mobility in cases of: joint pain. 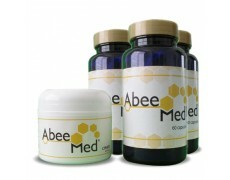 Abeemed is 100% Natural with no side effects.